Tractel - Tirfor Steel Cable Puller - Tirfor "TU Series"
The Tractel Tirfor TU Series of manual wire rope hoists is unrivalled in terms of durability and strudiness. With a big reputation and the cusomers manual wire rope hoist of choice the TU series is the genuine market leader. A light weight portable hoist which is recommended to be used with the Tractel maxiflex steel wire rope. 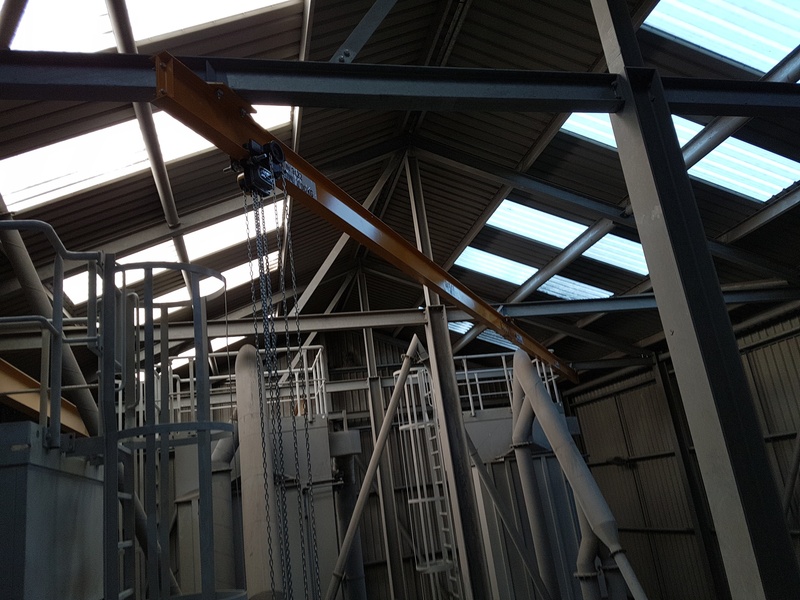 The Tirfor hoist can be used to lift, pull and position loads over great distances as wire rope lengths are unrestircted due to the hoist design. The load capacity of the hoist system can be increased by using Tractel bespoke sheave blocks. - Two jaws alternately pull the wire rope and the load in the required direction.